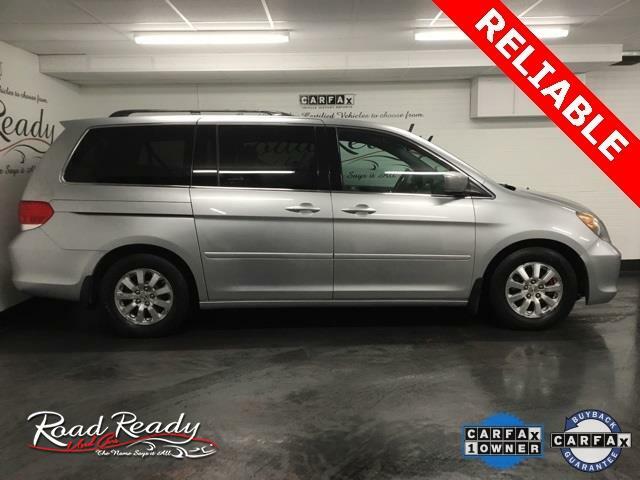 $ PRICE REDUCED *** LOWEST PRICE WITH LOWEST MILEAGE *** A VERY LOW MILEAGE ODYSSEY *** VERY CLEAN INSIDE AND OUT *** AFFORDABLE AND RELIABLE *** Odometer is 40582 miles below market average! *** CARFAX CERTIFIED *** ONE OWNER ***A MUST SEE! !